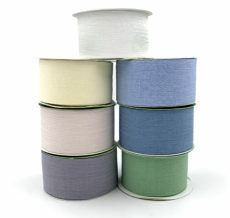 Find Easter ribbon at May Arts. Decorating a basket? 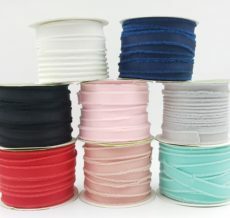 We have several lines of wired ribbon in fresh spring colors. Wrapping a gift? 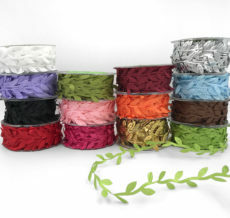 Whatever the size, our sheer ribbon has a large assortment of colors and sizes. 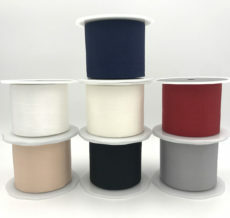 A wide range of satin, grosgrain, stripes, checks & more are available for all your holiday needs.